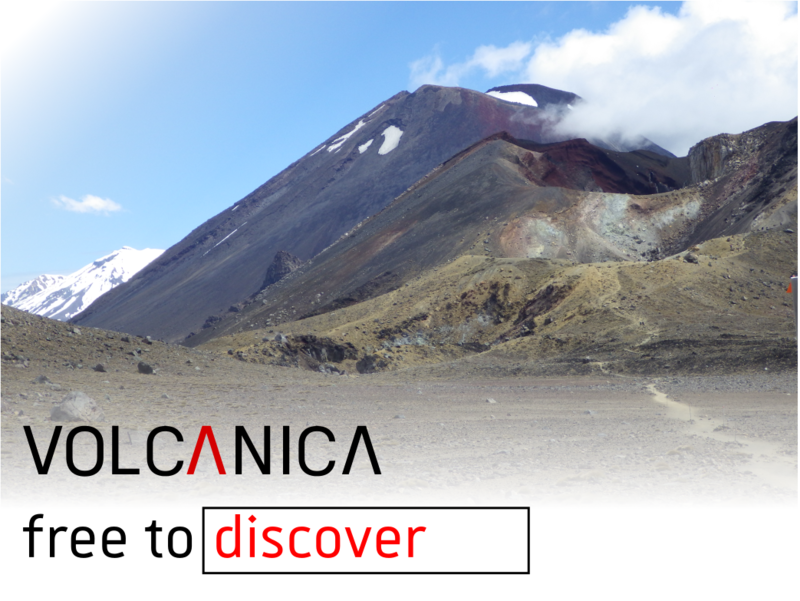 Volcanica publishes high-quality, rigorously peer reviewed research pertaining to volcanology and related disciplines, while eliminating submission fees and keeping content freely accessible. Volcanica is a broad-scope diamond open-access international journal promoting research into all aspects of volcanology, including physical phenomena and their impact on society, health, and the environment. Volcanica (ISSN: 2610-3540) is committed to establishing a publication system that is both Free to publish and Free to access. A rigorous peer review system assures impartial assessment of quality scientific research which, thanks to Open Journal Systems, part of the Public Knowledge Project, can be accessed freely, by anyone. To find out more about our goal, please visit our About and Policies pages.